What we witches do when we ‘detect’ negative energy in our body. 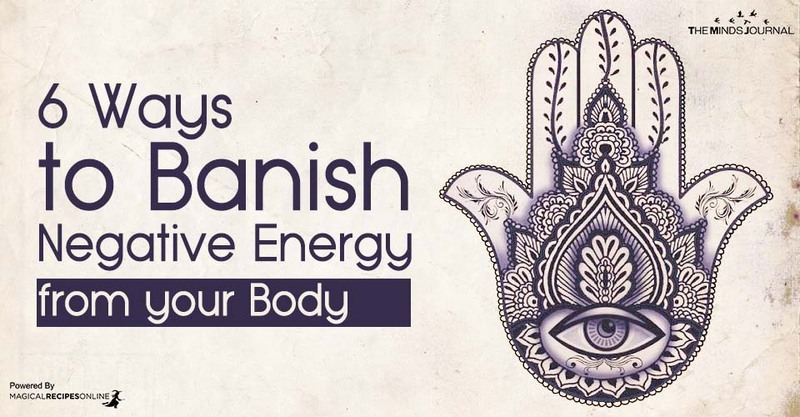 This article focuses on ways to banish negative energy which is trying to infiltrate our aura and body. Before we proceed we need to make sure you already know how to ‘Shield your Aura’in order to avoid all these negative repercussions. Moreover, it’s extremely important to learn how to ‘avoid absorbing negative energy‘.